Heneral Luna wittily braved the prejudice of boring history films. With its hilarity and candidness, the same as that of “That Thing Called Tadhana” (2015), and the sincerity and gravitas found in “Jose Rizal” (1998), definitely you have to watch this epic masterpiece. Directed by one of the best independent film directors of our time, Jerrold Tarog and produced by Artikulo Uno Production, the film is an artistic depiction of the story of a brilliant military man and Philippine hero, General Antonio Luna, as he leads the Revolutionary Army of President Emilio Aguinaldo at the time when Filipinos were at the crossroad of finding their identity during the Philippine-American War. Amidst the levity of the screenplay are the sad realities of war at that time, but not so much about the enemies; rather the undesireable and undisciplined filipinos with shortsigthed vision of victory, the propensity of politicians to betray the country just to hold on to power, and the imperfection of a hero who we know as immaculate. And, as they say and quite obviously, history repeats itself. 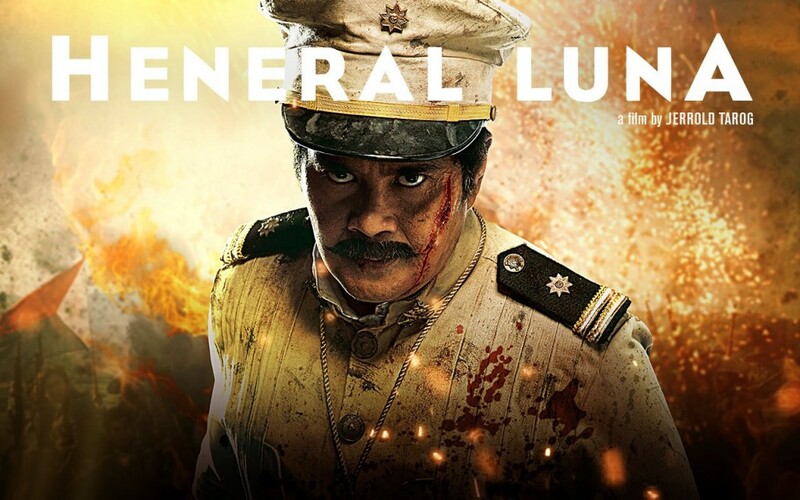 Heneral Luna goes beyond history and eludes from rendering a hero stereotype. It charmingly challenges its audience to redefine modern day heroism; that it may not change the world but definitely the change the world needs. NindotKaayo.com was invited to the advance special screening of Heneral Luna by Dakila, a group creatively building a movement of heroism towards social transformation in partnership with the National Youth Commission , Cebu City Youth Movement, and the Young Heroes of Cebu.